The Struggle For Commitment. The inward/outward battle of staying committed to a healthy clean eating plan far exceeds my ability to measure. 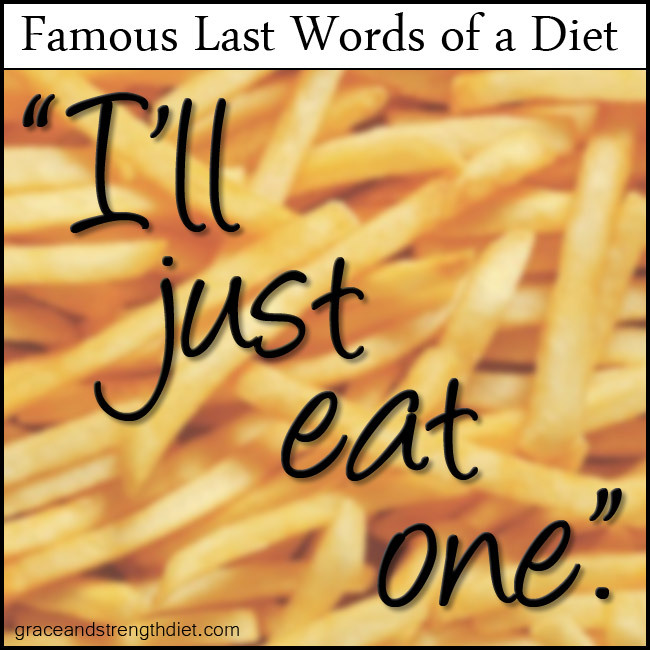 I can personally remember while I was at the beginning of my weight loss journey how many times I heard others say, "You can have just a little", or "Come on you have been doing so good, what's one little cheat going to do"? Keep it real! 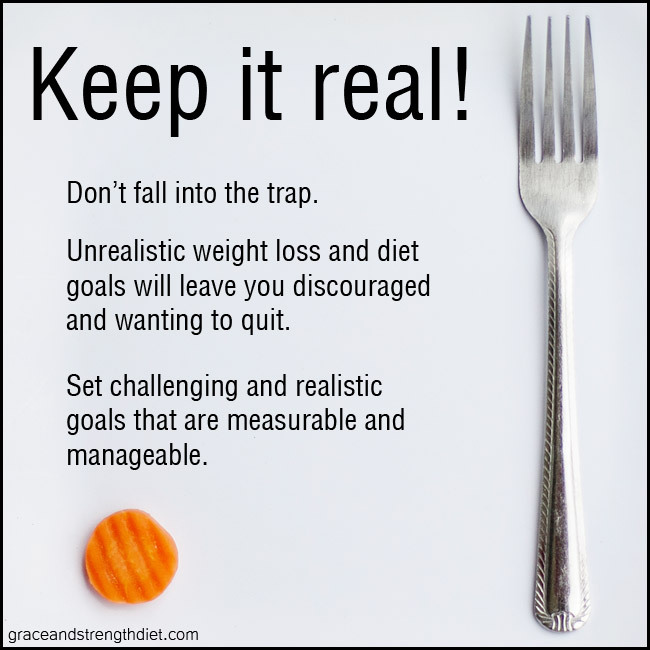 Unrealistic weight loss goals will mess you up! I can't tell you how many times I've heard, "My goal for the week is to lose "x" many pounds" or "I'm going to exercise everyday!" or "I will never cheat again!" Setting weekly goals is very important, as long as the goals are realistic! Realistic goals and goals where you take one day at a time can really enhance your weight loss journey and make it easier. 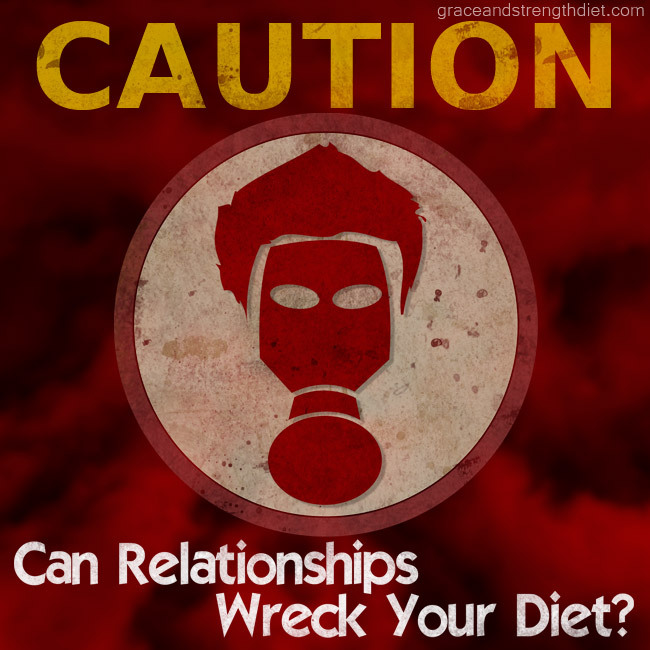 Do relationships sabotage your weight loss efforts? In our lives, we have many relationships. 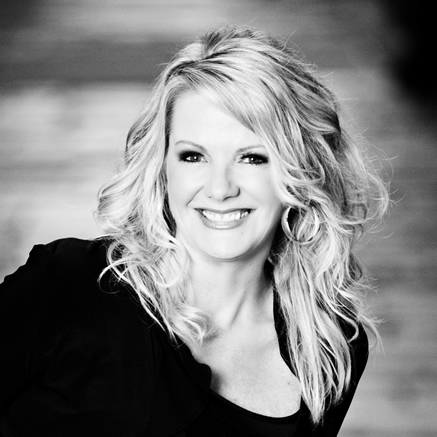 We have relationships with our husbands, wives, siblings, children, friends, our bosses and with FOOD! As The Relationship Goes, So Goes The Diet...I have found that depending on how our relationships are going; so go our weight loss efforts. If our relationships are going well and we are happy…we are more apt to be focused on our weight loss efforts. Summer is almost here, the bathing suit that has been haunting you all winter will have to come out of hiding Memorial Day weekend. The sweatshirts you've been layered in all winter will be put away and your tank tops will be staring you in the face. 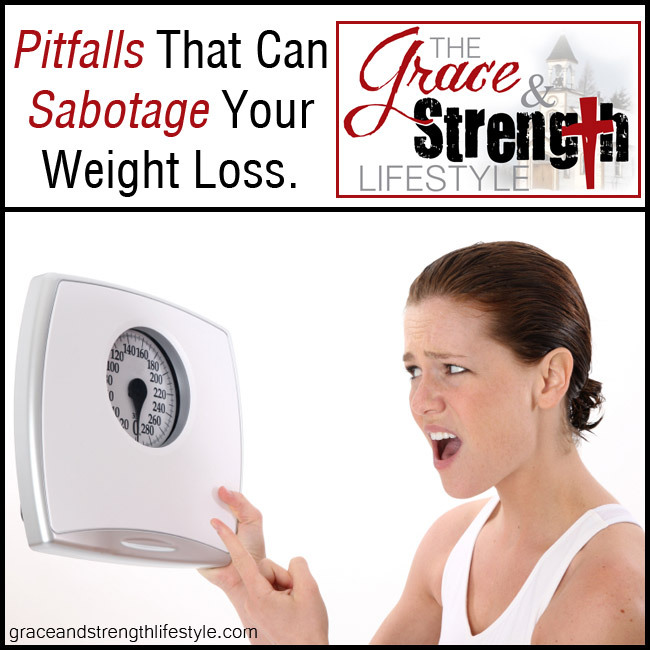 ...No matter where you are in your journey, with the best of intentions to stick to your goals, there are things that can subtly sabotage your efforts to lose weight. 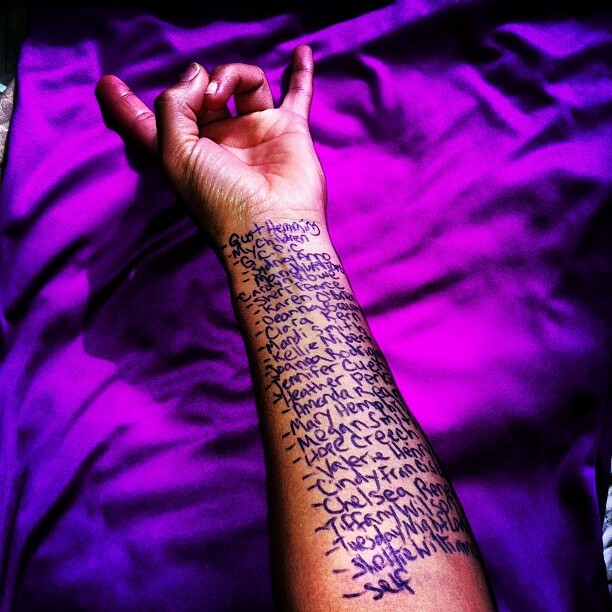 Incorporating prayer and exercise into my life.